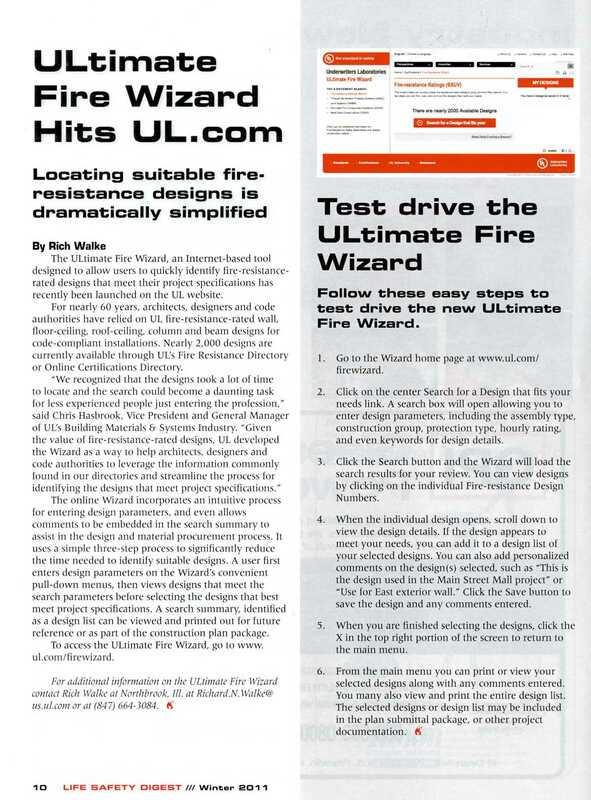 UL has developed a new search engine on their website, called “Fire Wizard,” to assist designers in locating appropriate UL assemblies based on construction parameters. I have tried the wizard and it definitely reduces the search time when compared to the original UL search directory. To give it a try, go to http://www.ul.com/firewizard. It takes a lot of effort to obtain LEED project certification. Do you know what potential pitfalls are out there to take it away? Read the article from Green Source Magazine’s blog titled “5 Ways Your LEED Project Can Be Challenged, Cancelled, or *GASP* Revoked!”. Just click on the logo above to view the article. DSA has instituted Policy 10-01 which states that DSA will no longer accept projects with automatic sprinkler systems (AFSS) as a deferred approval. Beginning July 1, 2010, projects must be submitted with a complete AFSS plans, hydraulic calculations, product data sheets and seismic bracing design. Projetcs that do not have complete documentation will be rejected as an incomplete submittal. Refer to DSA publication “Plan Submittal Guidelines: Automatic Fire Sprinkler System (AFSS)” for specific design and submittal requirements. Wondering what the diefferences are between LEED v2.2 and LEED 2009 requirements? They are varied, and many. However, the attached article describes a real life experience of one project’s switch to the new rating system, describing the positive and negative issues. Well worth the read. Just click on the image to link to the article. 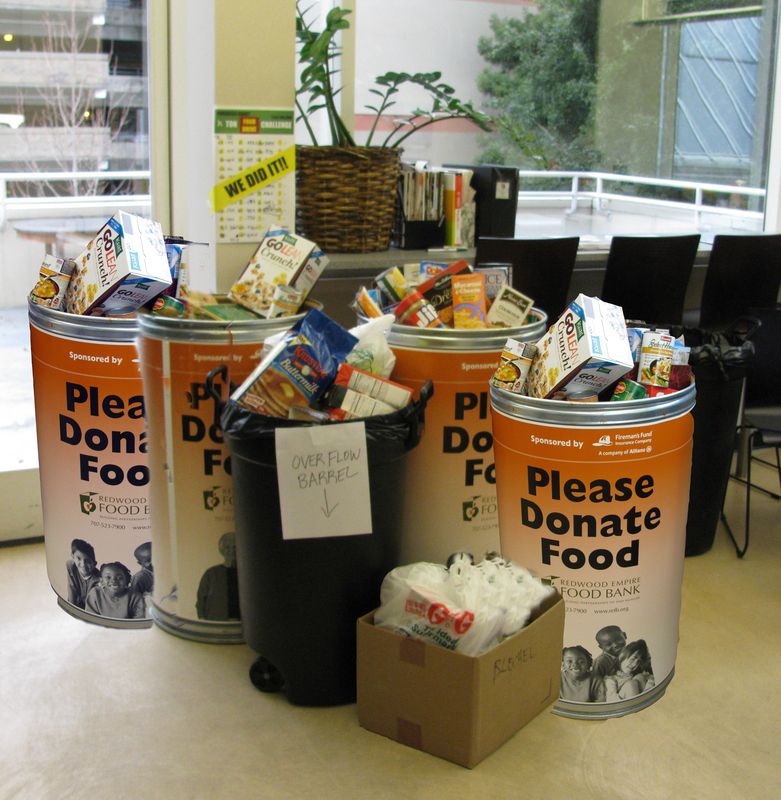 Supreme thanks to all that participated in the 1,000 pound Redwood Empire Food Bank donation challenge! We exceeded expectations by compiling 1,037 pounds of food goods to give to the Food Bank. In addition, TLCD Architecture is donating $1 per pound up to the 1,000 pound goal. That’s a $1,000 dollar donation in addition to the food goods. 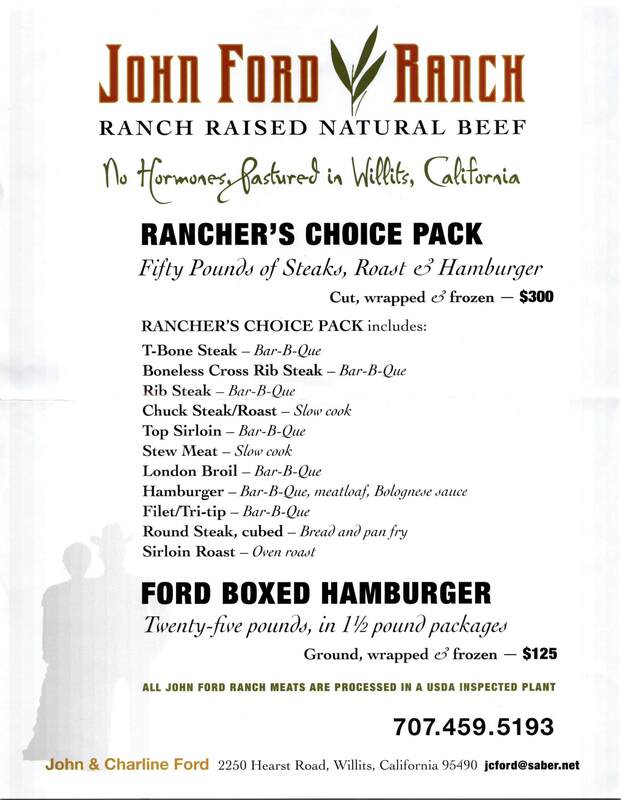 Special shout out to Bill McNearney, who nearly donated his full body weight in food product! We suspect he raided an old 1950’s nuclear fallout shelter likely hidden in his back yard. Ever wonder what 1,000 pounds of food looks like? Check out the photo! Again, thanks to everyone for pitching in, and thank you TLCD for the cash donation and energetic support. 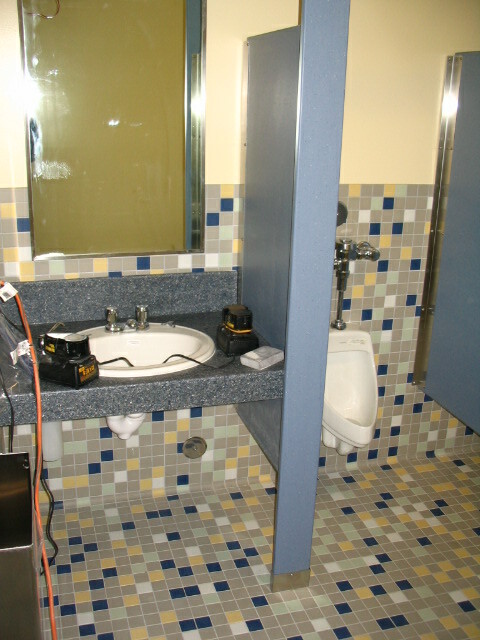 Friday afternoon around 4pm… the general contractor for the new college student services building phones you and says the IOR is being unreasonable and is demanding that the newly installed water closet in the accessible toilet compartment be removed and completely reworked. Why? The IOR measured the clearance between the ceramic wall tile and the centerline of the water closet and it came out to 17-1/2″… 1/2″ short of the code required dimension of 18″. Is the IOR correct? Is the dimension finite? Please take a few minutes to read the DSA Interpretation of Regulations document IR 11B-8, “Use of Predetermined Construction Tolerance Guidelines for Accessibility” to see what their take on the issue is. Understanding the rules makes the design and documentation process easier.